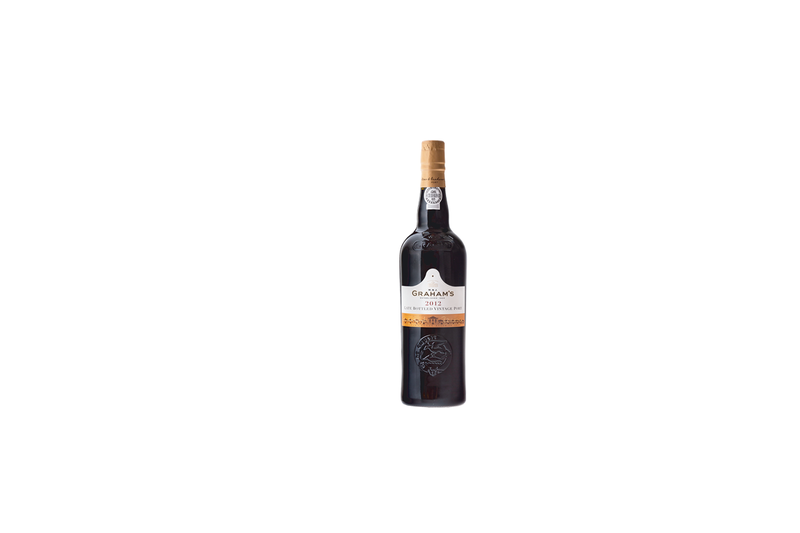 Graham’s has a reputation as a producer of outstanding Vintage Port for well over a century. These wine are renowned for their remarkable richness, concentration and firm tannic structure: a combination which yields impressive longevity. Graham’s Vintage Ports consistently attain the highest ratings in tastings and invariably attract very high bids at fine wine auctions.